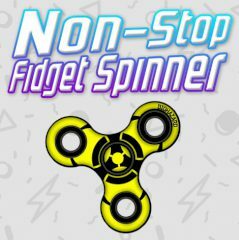 This game is about one popular fidget. Rotate a spinner and have fun. This spinner game has three spinners simultaneously which you must rotate. Choose controls and start the game to have fun!